Have you ever wondered why your freshly dyed hair colour can’t stop running when you’re in the shower or bath? That's because you’re using the wrong products. My hair is regularly dyed red, and as you are probably aware, it’s one of those shades that fade really quickly, so I need to go to lengths to ensure that my hair stays as vibrant as possible for as long as it can. Therefore, I must ensure that I only use products that are designed specifically for coloured hair (Or red hair, if possible). One of the key ingredients in regular shampoos is sodium lauryl sulphate (SLS for short), which is notoriously known for stripping colour from the hair – hence the water turning a lovely shade of brown, red – or whatever colour your hair should be! It's used in over 90% of shampoo products, and is used to ensure the product lathers quickly and produces lots of bubbles. As well as stripping the hair of essential oils, it can also result in skin irritation, hair follicle damage and dandruff - it is essentially a chemical. And a nasty one at that. Bearing all this in mind, L'Oreal Paris have recently released a line of sulphate-free cleansing haircare products, designed to protect coloured hair, and provide moisture to dry hair damaged through regular hair colouring. I, obviously, could not wait to get my hands on a bottle. This range has been created using a new care system for colour damaged hair, developed after decades of carefully conducted research – and this is the outcome! There is also a selection of heat protection sprays and hair masks to indulge in! I decided to opt for the care & moisture shampoo (I wanted to test it out before purchasing the conditioner aswell), as I’m a sucker for anything that gives me glossy, super-soft locks. Each product has essential rosemary and juniper botanical oils in it, which have been added to ‘energise the senses’, as well as giving it a unique and vibrant fragrance. I love the sleek, metallic bottle as I think it compliments the purety of the formula and the fact that it includes a revolutionary new colour care system, and it most definitely stands out on the shelf amoungst other Loreal products. 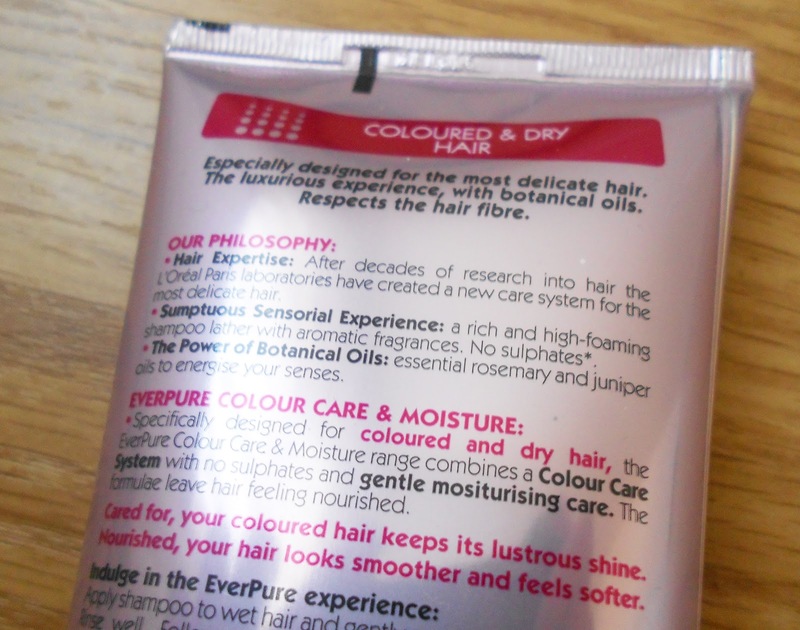 It comes in a general 250ml sized bottle, and comes clearly labelled highlighting the ingredients that ensure that the shampoo protects colour weakened hair. Just to clarify, I am aware that this product is swatched quite heavily, I got a bit distracted! 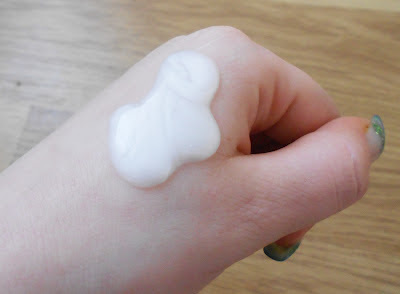 I was really excited to try this product, and it did not disappoint! The only way I can describe the scent, is that it smells like a hair salon. That may sound odd, but the products that hairdressers use on you in professional salons have a certain professional/industrial scent to them, and this is no exception. It is also designed to generate a high-foaming lather, meaning that you only need a small amount during application – so 250ml really goes a long way! As soon as I applied it in the shower, I noticed one thing … the dye wasn’t running! Usually my shower looks like the shower scene from Psycho, but the water ran clear and my hair stayed just as vibrant! Afterwards my hair felt soft, looked glossy and generally well looked after. My hair is really thin, so i'm really selectve with the products I use as i'm afraid they'll be too heavy and cause my hair to look greasy, but this was just enough to keep it gorgeously smooth and regain that 'fresh-out-of-the-salon' feel. I cannot recommend this product enough for anyone who has coloured hair. For someone that has to colour their hair once a month due to it fading and becoming dull, this actually elongates the colour and re-dying wasn’t needed for another two weeks afterwards – I’m not so great at maths, but it’s pretty obvious that it saves you money! The shampoo retails for £5.99, which is excellent value for what it provides. It's not just about dying your hair a pretty colour and waiting for your roots to need re-doing, it's about the appropriate aftercare - and this new range is perfect. 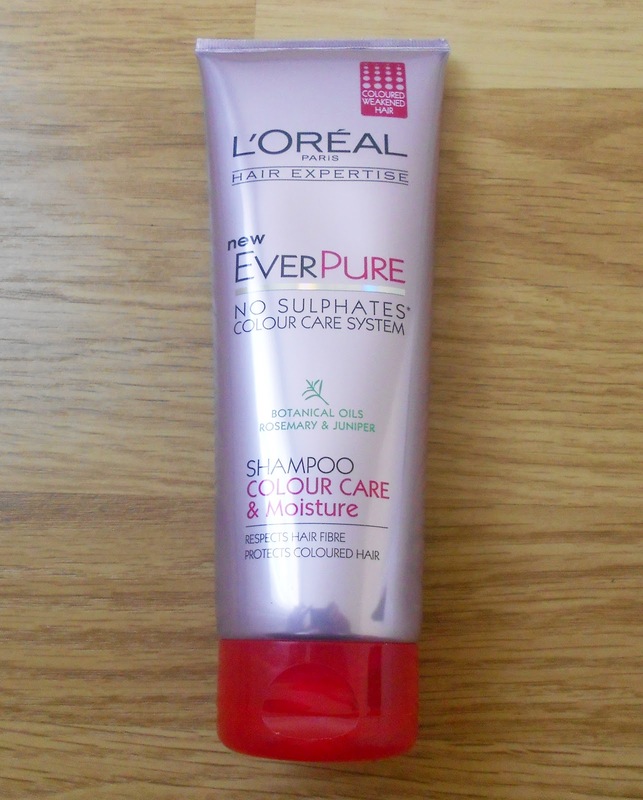 You can purchase any of the products in the L'Oreal Paris Hair Expertise Everpure range at your local chemist, Boots, Superdrug or supermarket. 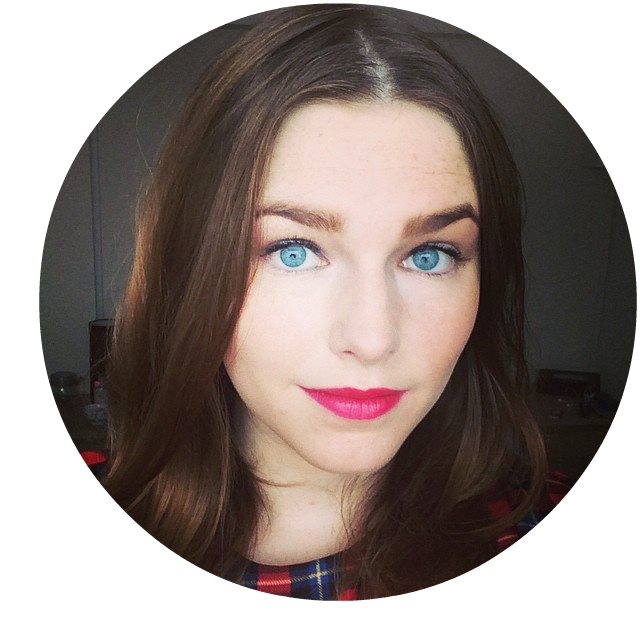 Do It Yourself - Highlighter! Benefit Release New Beauty Kit!